Students » The Australians are Coming to Emery Park! The Australians are Coming to Emery Park! 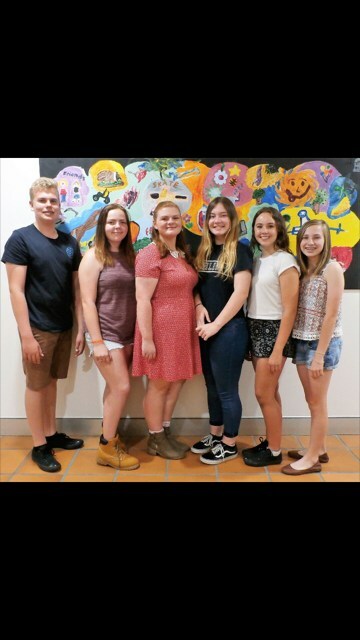 Emery Park will be hosting six Australian students! On Thursday, September 21st, students will be visiting classrooms and answering questions about their country and hometown of Hawkesbury. This is a great opportunity to learn about a whole new culture! What questions will you have for our visitors? Check out the following info before, or after, the visit! -A slideshow on each of our visitors and their American host students. Nicholas, Megan, Amber, Amelia, Emily, and Samantha!